can somebody explain why I am getting this error? If you are only interested in the first element. It may also be that what you're passing in is not a length, or that you're not passing in an 'offset' at all. Screenshotting more of the call stack, or the line that the error is complaining on may be more useful for debugging. 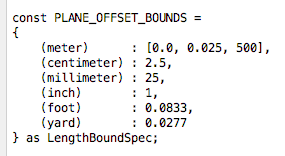 This probably comes from a call to cPlane either without specifying offset, or giving it a value, which is not a length. 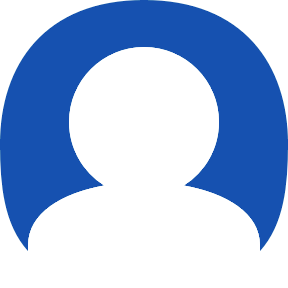 Could you post the part of your precondition where selection is defined?
? Not sure what you meant by "selection.myLength is inside an array in the precondition"
isLength( selection.myLength, PLANE_OFFSET_BOUNDS); //how to access this?